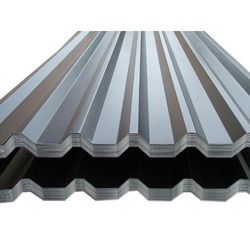 Our range of products include galvanized(gi) plain sheet, galvanized iron sheet, profiled bare galvalume roofing sheet., cold rolled steel sheet, bare galvalume sheet and hot rolled sheets. 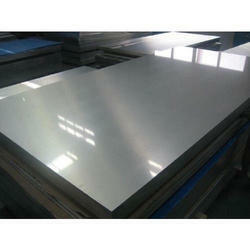 We are offering Galvanized(GI) Plain Sheet to our clients. 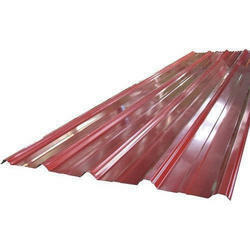 We are offering Galvanized Iron Sheet to our clients. 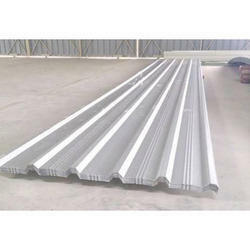 We are offering Profiled Bare Galvalume Roofing Sheet to our clients. 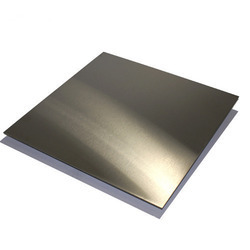 We are offering Cold Rolled Steel Sheet to our clients. 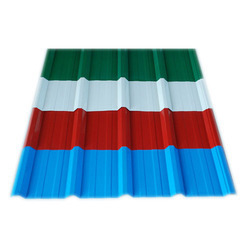 We are offering Bare Galvalume Sheet to our clients. 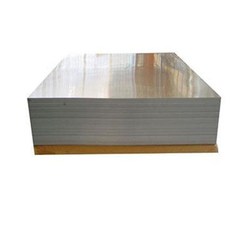 We are offering Hot Rolled Sheets to our clients. We are offering GL Sheet to our clients. 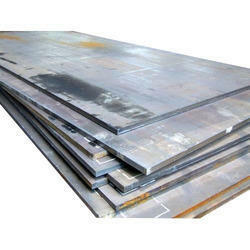 We are offering Hot Rolled Steel Sheet to our clients. We are offering PPGL Sheet to our clients. 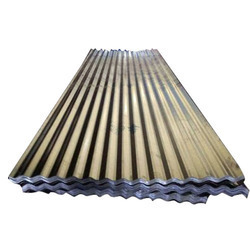 We are offering GI Corrugated Sheet to our clients. 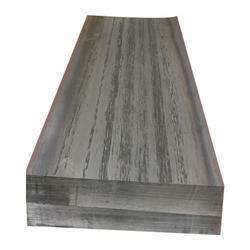 We are offering Hot Rolled Sheet to our clients. 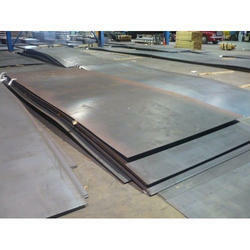 We are offering Cold Rolled Sheets to our clients. We are offering PPGI/PPGL Sheet to our clients. We are offering MS Sheet to our clients.